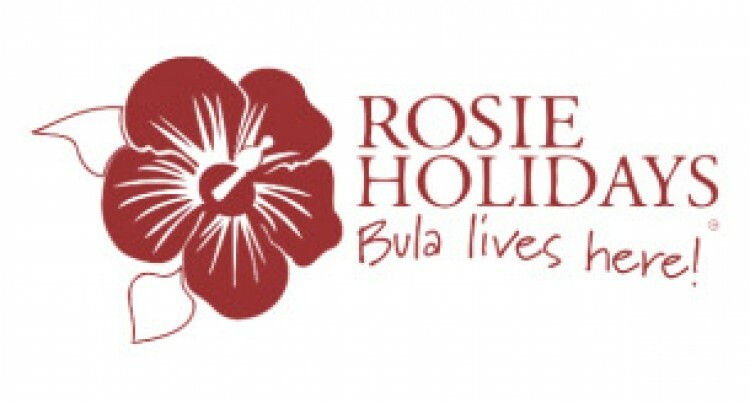 Nadi-based travel company, Rosie Holidays, continues to make its mark in what will be another “Fiji first” with the arrival of the largest incentive group from China this week. From October 30, Fiji will become the reward destination for more than 1200 high sales achievers from across China who have been recognised by their company, Infinitus, with a six nights all expenses paid holiday to Fiji. Travelling in two waves on six chartered and scheduled flights with Fiji Airways and Korean Air, the incentive group will be in Fiji from October 30 to November 12. They will be accommodated across all major hotels on Denarau Island with the Radisson Blu Resort Fiji, Sheraton Fiji Resort & Spa, the Westin Denarau Island Resort & Spa, Sofitel Fiji Resort & Spa, Hilton Fiji Beach Resort and the Double Tree Sonaisali Resort. Tourism Fiji’s chief executive officer, Matthew Stoeckel, said: “I am very excited to see he fruition of a concerted industry effort with Rosies in targeting the incentive travel business from China coming through in such a big way. “The potential for Fiji as an incentive destination is massive and we have the perfect mix of world class tourism infrastructure matched with the warmth hospitality of the Fijian people that makes Fiji very attractive. Infinitus China is a division of the century old Lee Kum Kee Group, which became famous worldwide for its brand of soy sauces. Infinitus a division of Lee Kum Kee that develops and manufactures upscale Chinese herbal health products. In 2015, Infinitus chose Thailand as their reward destination for 3000 of their high achieving sales managers. In choosing Fiji ahead of the Maldives and Mauritius for their 2016 incentive, the key attraction was their impression that Fiji is an “aspirational paradise” with its pure natural resources, living culture and Chinese expertise on the ground. Also, Fiji Airways nonstop service from Hong Kong to Nadi was a big advantage. Managing director of Rosie Holidays Tony Whitton said: “Fiji is an authentic destination. The experiences and interactions with the environment and village communities that we share with our visitors are not manufactured but are real. They create an emotional state of happiness that become rewarding memories for life and in many ways life-changing as well, especially if you come from a country of a billion people with very busy lives. Rosie Holidays foray into the Chinese incentive arena was spearheaded by its general manager, Eroni Puamau. “Our charter flights project that we started two years ago sparked the interest from our key partners whom we had been working together in developing awareness of Fiji as an incentive destination. The fact that we are able to fly wide-bodied modern aircraft from Shanghai and Beijing to Fiji was an eye opener for many and it has allowed us to move into new opportunities across China such as the incentive travel segment,” Mr Whitton said. “Corporate companies across China are looking for unique experiences as a reward for their high achievers and for Infinitus, we have developed authentic cultural experiences such as a traditional Fijian fish drive and demonstrating traditional cooking methods and tapa making within a village community. So we are not only spreading the wealth of tourism all over the country but also helping to maintain and preserve some of our ancient cultural practices.